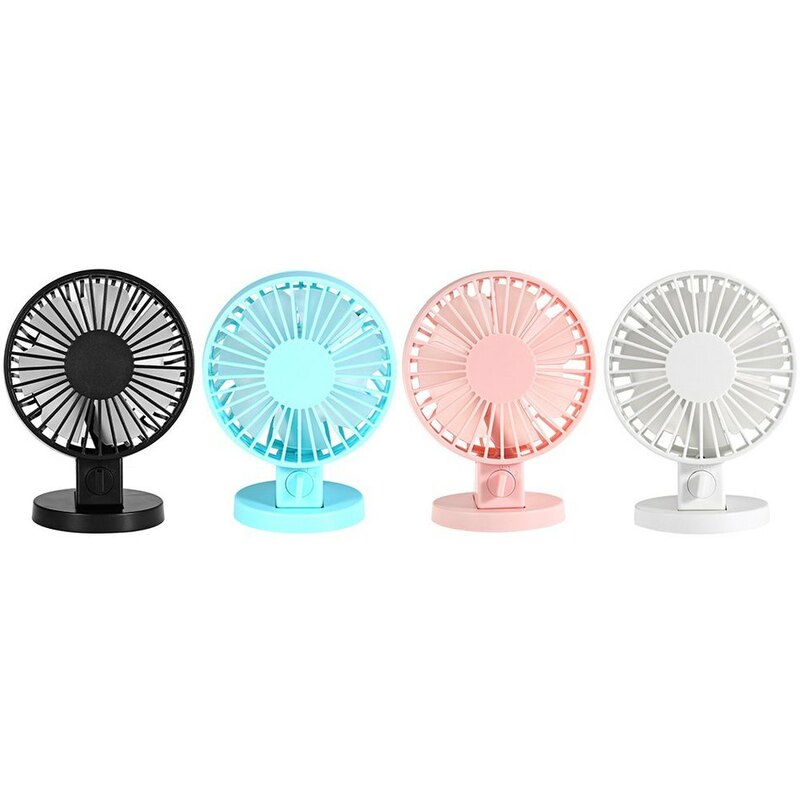 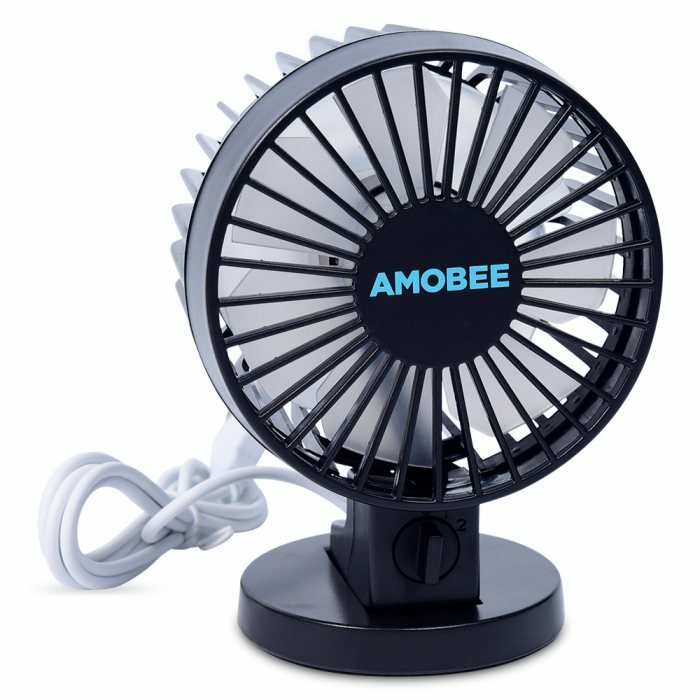 The Quiet Mini USB Desk Fan is a portable and practical mini desk fan cooling fan, which adopts ultra-quiet double motor and double blade design, and is powered by USB cable. 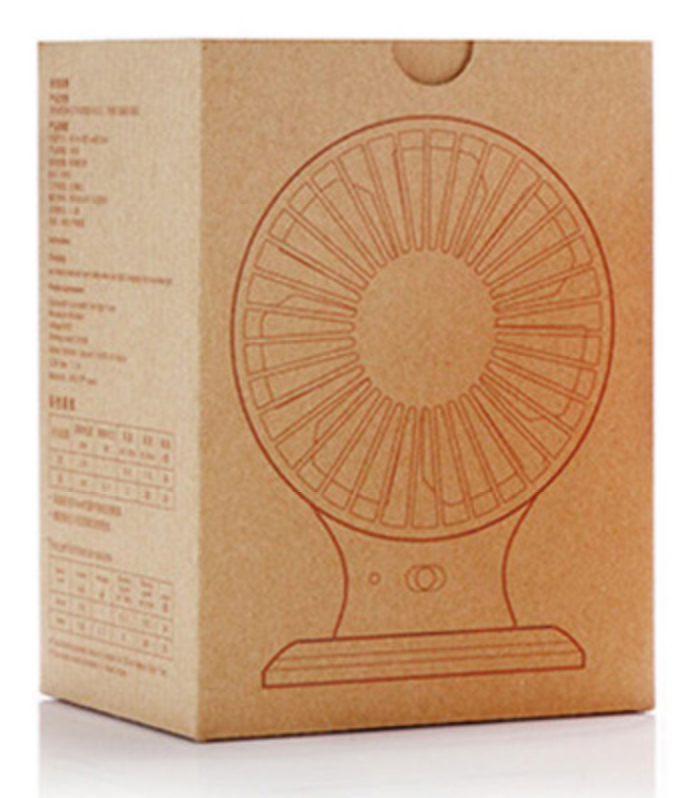 It provides strong wind to let you say goodbye to the summer heat waves. 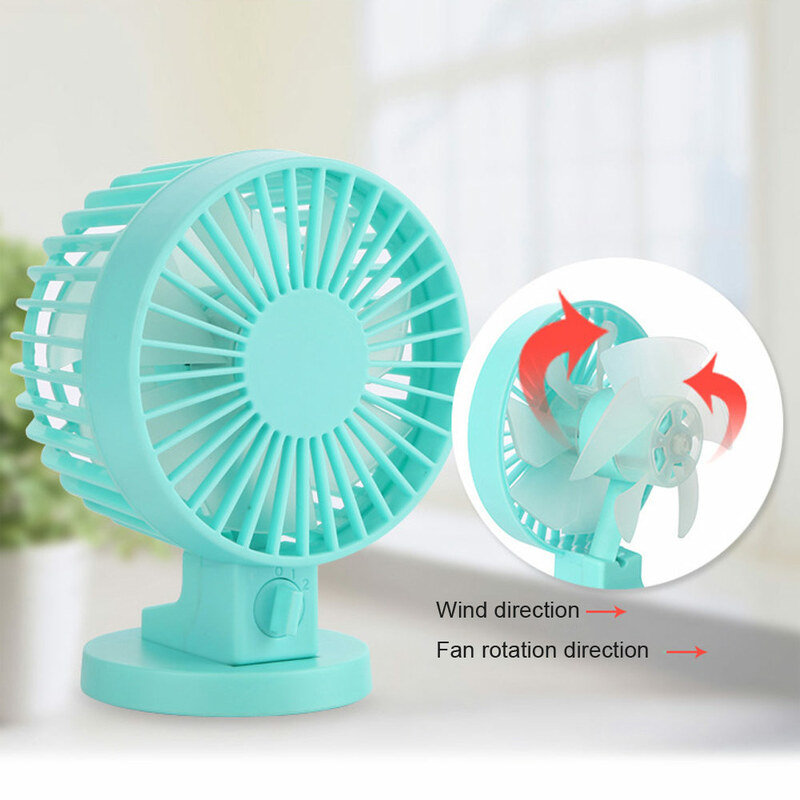 You can adjust the fan angle up and down by 30-degree, depending on your needs.